Enzo Area Rug - 8'X11', Khaki. Enzo Area Rug - Add Polish To Your Decor With This Beautifully Patterned wool Area Rug - Delight In The Exquisite Pattern Of The Enzo Area Rug. From The Metropolitan Collection, This Hand-Tufted Wool Rug Instantly Brightens Any Space. 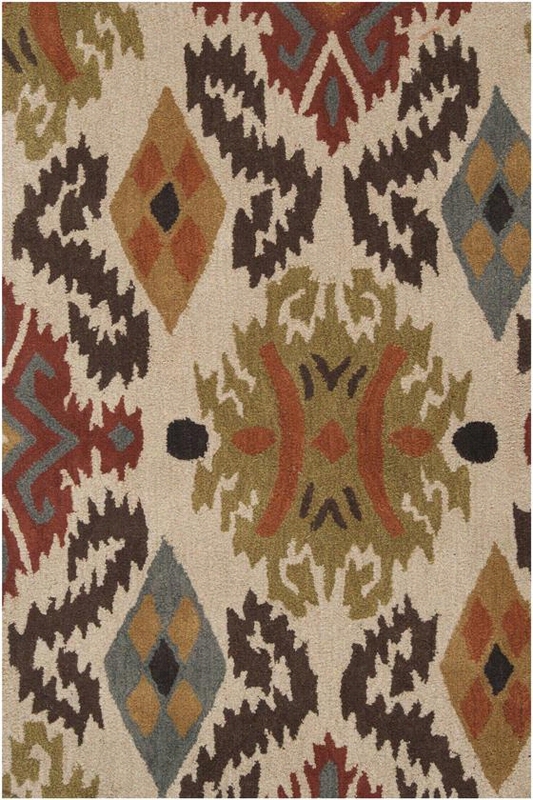 The Unique Ikat Design Lends A Global Feel To Your Home While The Durable Construction Ensures Years Of Quality Use. Constructed Of 100% Wool. Available In A Variety Of Colors And Sizes. Balcony Rug - 9'9"X13'9", Sage. Balcony Rug - Add Vibrant Life To Your Floors With This Hand-Tufted Rug - Part Of Our Eclectic Montaigne Collection, The Balcony Rug Combines Top-Quality Materials With A Fresh, Bold Design. Hand Tufted For Extremely Dense, Sumptuous Pile, This Area Rug Will Feel Amazing Underfoot And Stand Up To The Highest Traffic Areas Of Your Home. Its Colorful, Artistic Floral Pattern Suits Transitional And Cottage Decor. Made Of A wool Blend. Latex And Cotton Backing. Durable Construction Stands Up To High-Traffic Areas. 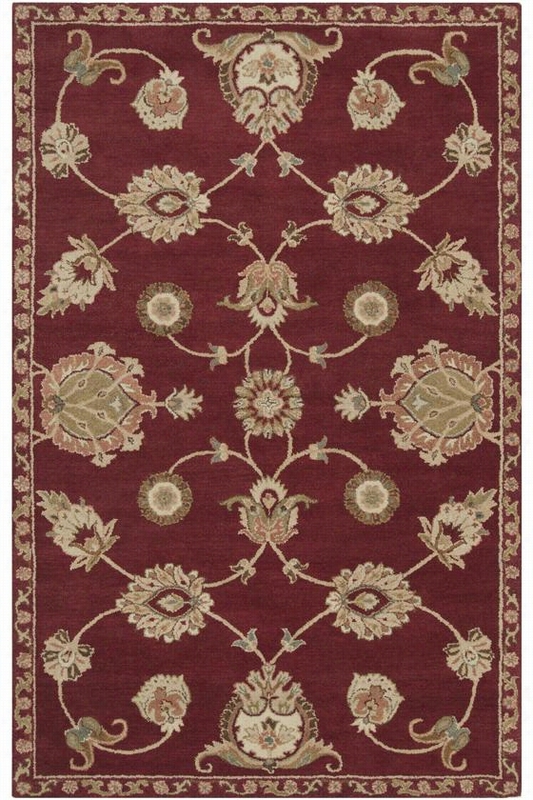 Gilbert Area Rug - 8'X11', Carmine. Gilbert Area Rug - Enhance Your Living Space With A Wool Area Rug - You'll Fall In Love With The Gilbert Area Rug. 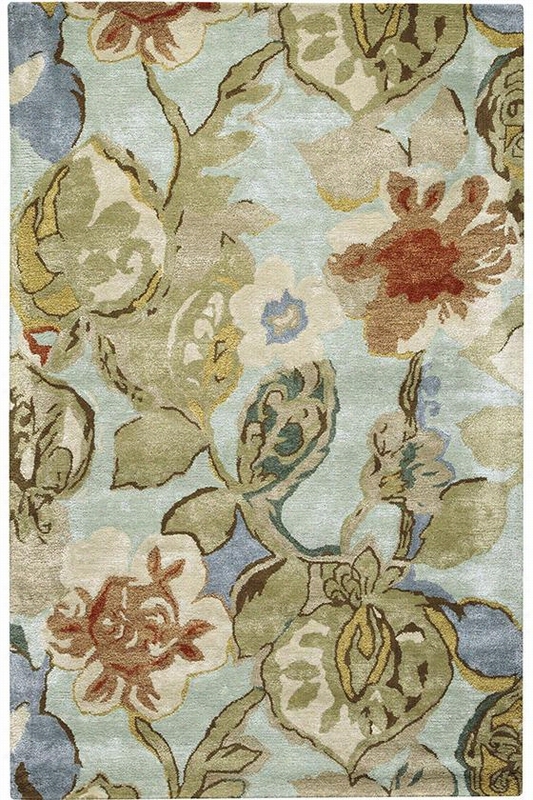 This Hand-Tufted Wool Rug's Sumptuous Neutral Tones Perfectly Offset Its Delicate Floral Design. You Will Love How The Hard Twist, Textured Pile Feels Underfoot. Hand-Tufted In India Of 100% Wool. Thick, Dense Pile Adds Comfort And Support. Available In A Variety Of Sizes And Colors. Divani Area Rug - 9'6"X13'6", Black. Divani Area Rug - This Contemporary Rug Features Expert Craftsmanship - Created Using A Special Hand-Tufting Process, The Divani Area Rug Boasts The Look Of Hand-Knotting Yet Is Available At A More Affordable Price. This Unique wool Rug Is Truly A Piece Of Art With Its Bold Tri-Color Design And Swirls That Divide Each Section. Order Yours Now From The Metropolitan Collection. Hand-Tufted Of Soft 100% Wool. Features A Luxurious 3/8"-Thick Pile. Bishop Area Wool Rug - 6'X9', Brown. 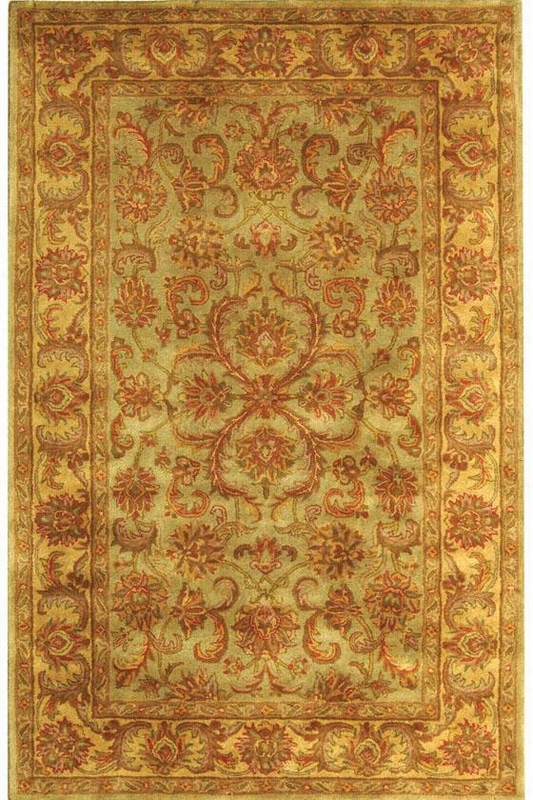 Bishop Area Rug - Enhance Any Decor With Elegant, Traditional Rugs Wool Rugs Add Long-Lasting Beauty To Any Room. 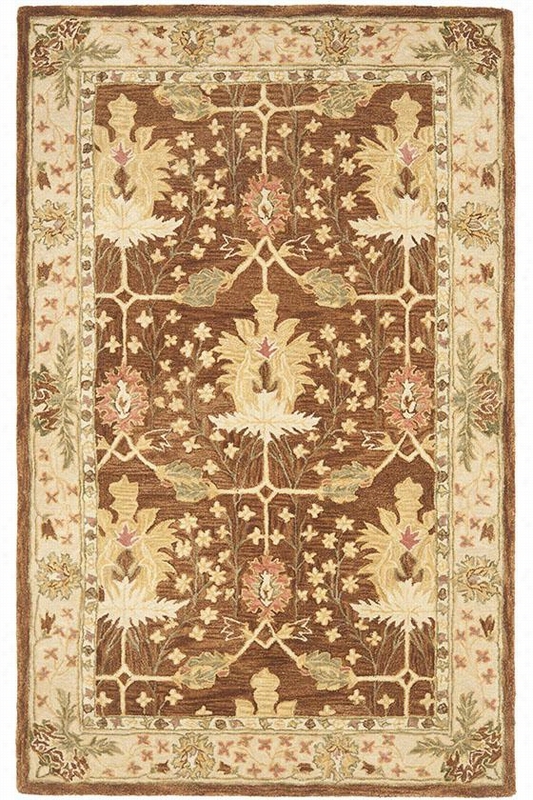 - The Bishop Area Rug Features Foliage Patterns That Will Brighten Up Your Decor. A Thick Border Presents A More Dense, But Similar Design.This 100% Wool, Hand-Tufted Rug Offers An Elegant, Traditional Rug Design Rendered In Updated Colors. Wool Rugs Are A Natural Choice When You Want The Best Quality In A Floor Covering Because They Offer A Thick And Dense Texture And They're Extremely Durable. It Will Easily Blend With Your Existing Decor. Order This Handsome Area Rug Today! 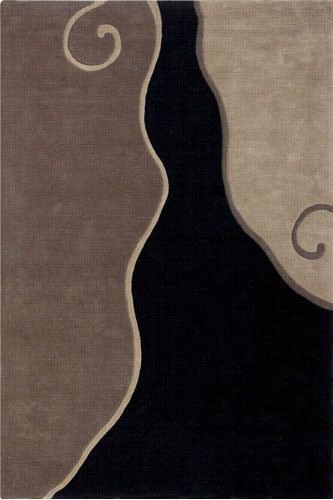 Hannover Area Rug Ii - 8'X11', Ivory. Hannover Area Rug Ii - Grace Your Space With Traditional Area Rugs - Our Hannover Area Rug From The Antoinette Collection Brings Timeless Style To Any Home. 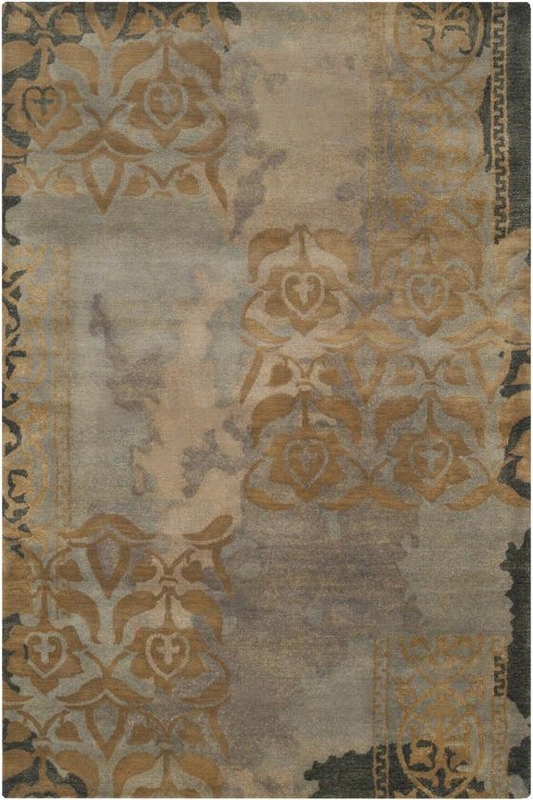 With Its Elegant, Decorative Pattern And Earthy, Calm Colors, This Classic wool Rug Adds Subtle Drama. Made From Semi-Worsted New Zealand Wool, Its Full Texture And Dark Olive Green Color Exemplify The Traditional Interior. Made Of 100% Wool. Hand-Tufted For Sumptuous Support. Available In A Variety Of Sizes. 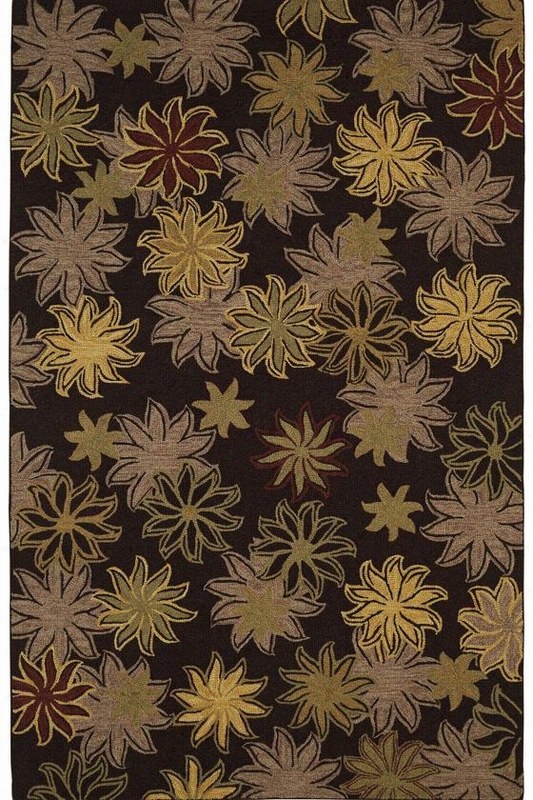 Mora Ii Area Rug - A Large Flower Adds Striking Interest To Your Floors. - Bold, Patterned And Beautiful, The Mora Ii Area Rug Features A Large Flower In The Center Of The Hand-Tufted wool Rug's Design. 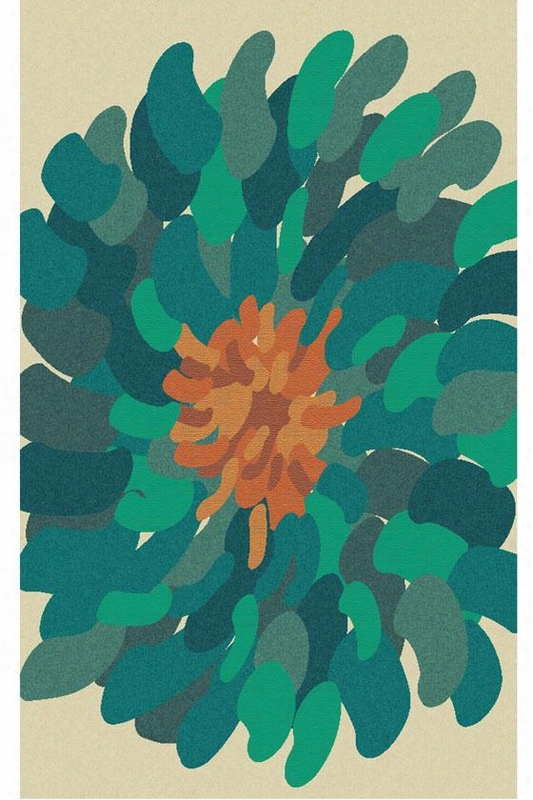 Add This Floral Beauty To Any Room In Your Home To Instantly Add A Graphical Element That Brings Texture And Contrast. Quality Crafted Of Hand-Tufted Wool. Thick, Dense Pile Is Extremely Durable. Stargaze Ii Area Rug - Beautify Your Decor With This Fashionable Rug - The Stargaze Area Rug Livens Up Any Room With Artistically-Drawn Golden Stars. An Amazing Accent To Your Dining Or Living Room, The Rug Is Durable Enough To Withstand Any Wear And Complements Any Season From Fall To Spring. 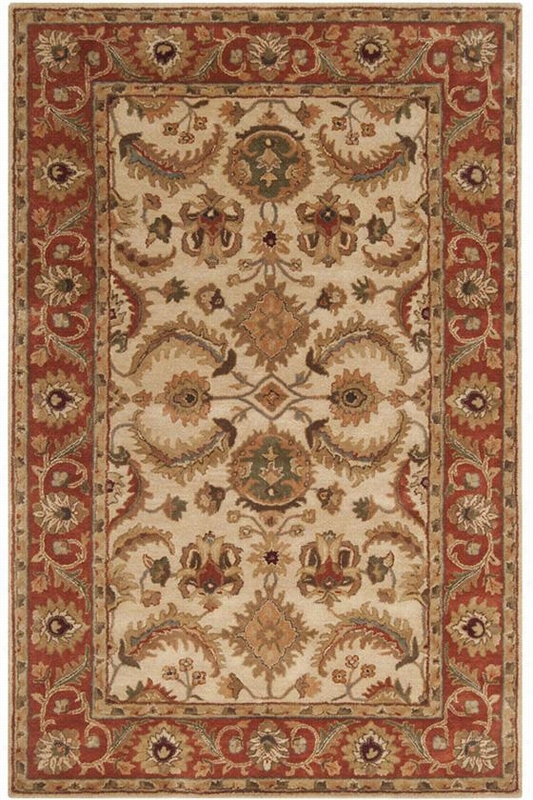 Redecorate Your Home With This Carefully-Crafted Rug From The Tapestry Collection. Order Yours Today. Made Of 100% wool. Expertly Crafted For Years Of Use. Ivette Area Rug - 8'X11', Stormy Sea. Ivette Area Rug - Add An Antique Look To Your Space With This Enticing Area Rug - Our Ivette Area Rug Features A Balanced, Asymmetrical Rendering Of Classic Filigree Elements In A Design That Evokes Weathered Metal. From Our Metropolitan Collection, This Plush Rug Is Hand-Tufted With Hard Twist wool And Viscose Accents. Luxurious Pile. Hand-Tufted Of 100% New Zealand Wool For Plushness And Durability. Available In A Variety Of Sizes And Colors. Sterling Ii Area Rug - 9'X12', Green. Sterling Ii Area Rug - Decorate Your Room With A Classic Look With This Stylish wool Rug - Embrace The More Classic Style Of The Sterling Area Rug From Our Empire Collection. The Curvaceous Designs Of Intricate And Detailed Floral Patterns Bring A Simple, Traditional Elegance To Your Otherwise Modern Decor. Hand Tufted By Skilled Artisans Of 100% Wool With A Cotton Backing Provides Softness Underfoot And Long-Lasting Durability. Place Your Order Now And Update Your Home Today. Expertly Crafted Of 100% Plush Wool Pile. Cotton Backing Prevents Wear And Tear From High Foot Traffic.